Will Monaghan from Trim, Co Meath along with his co-founder Max Dehne, have achieved something many Irish start ups only dream of. They fully funded their Kickstarter campaign in under 24 hours. I spoke to Will to hear about his experience of starting Toc Watch and his advice for making your own successful Irish Kickstarter campaign. Tell us about yourself and Max. What are your backgrounds? My background is in software marketing and sales while Max's is in sales consulting. He used to run an IT Company for a couple of years too. All that experience seems to find its way to Toc. 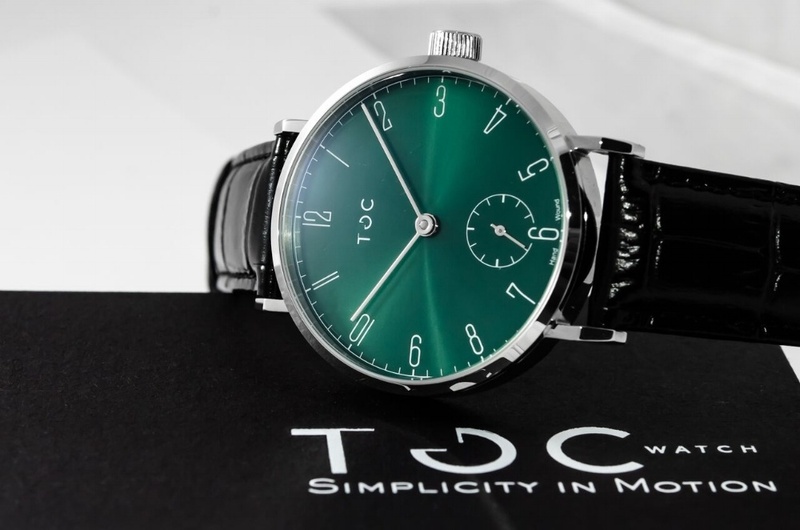 It's exactly like Steve Jobs said: “Sometimes you do things although they are only dots that connect in your life just to help you to reach your true goal.” In my case, all my previous experience with marketing and sales was essential in launching Toc Watch Company. How did the idea for Toc watch come about? Toc was set up in July 2016 with the sole purpose of designing and delivering vintage styled watches that express the individuality of the wearer. The idea surfaced 12 months ago while we were debating what makes a great watch great. We realised that if we want to have the watch of our dreams, we would have to build it. We decided that it was time to channel our creativity into a project we truly cared for. And so, Toc was born and the design of the Toc19 began. So how did you begin planning for the launch of Toc watch? Was the plan always to crowdfund on Kickstarter? Yes, the plan was always to launch on Kickstarter. We apply lean methodology to most of what do. As you probably know, when you plan to launch a new product you have to talk to potential customers from the moment the idea is conceived. You need to develop your product with them in mind and they should be a driving force behind the product or service you want to offer. So there must be a customer development phase aligned with product design and development. We are in a constant loop of feedback and correction. The planning was essential for both of those elements. We needed to find people who could help us with manufacturing, marketing and content creation. Launching the company itself was the easiest part; it’s the planning and consistent execution that is always the biggest challenge. Walk us through the process of finding a manufacturer and developing your first prototype for the Toc19? We were lucky enough to have friends that already had some experience in working with companies in China. It was a matter of finding the right company that could deliver exactly what we were looking for. 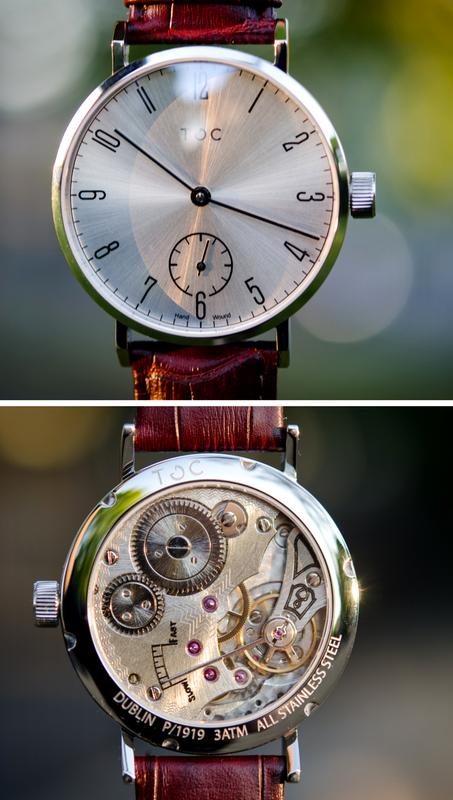 The first step was putting together a very detailed specification for the watch that we wanted to build. We included every single detail in it: technical drawings, measurements, movement, materials and even a spec for the strap. That was the essential part, you need to know exactly what you want to build but at the same time you should stay open to reasonable suggestions that can make your product even better. We shortlisted the companies that could build it and we order multiple prototypes. Of course there would be minor differences with each design but we wanted to see all the elements before we could be convinced. Once we got prototypes we could compare the quality, see how much attention went into the each detail, measure it and then from there we could start our customer development. You got fully funded in the first 24 hours of launching your Kickstarter campaign which is amazing. What was the secret to this success? A clear plan of action, hard work and determination mixed with the ability to pivot at any time. Preparation is the key here. We started building a list of our followers, people who liked Toc19 right after we received the first prototype. It took us almost a year but all the time we were in touch with them collecting feedback and building relationships with them. When we launched we already had a group of people that were as excited about Toc19 as us. They created the critical mass that could help us to reach the target within first twenty four hours. What advice would you give to other individuals or businesses that are planning on using Kickstarter to launch their business? Launch only if you know that people want your product or service. Validate it beforehand. Don’t think that people will just buy from you because it is cool. They have to get to know you first. You want your campaign to be a success. 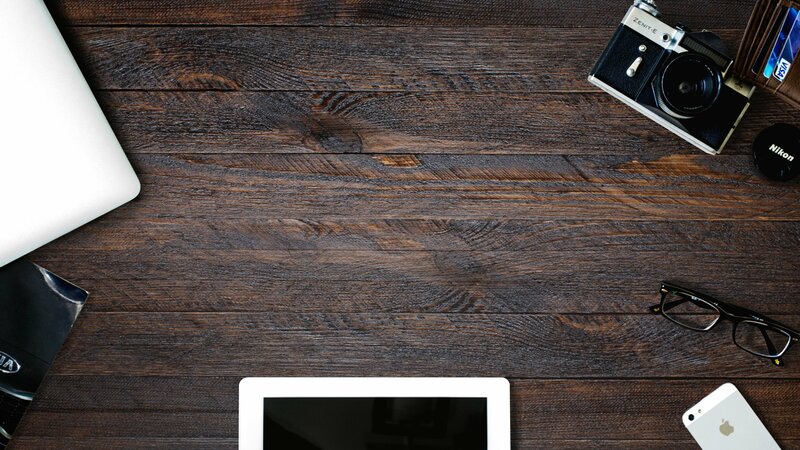 You have probably only one chance with that specific product on Kickstarter. What's been the biggest surprise for you and Will along the way? You have more resources at hand than you think. You know more people than you think that are willing to help you. Most of the time the best advice and help comes from the people you least expect and it’s free. It’s your tribe, let them help you. If you were to start the whole process over again is there anything you’d do differently? I would change a few things; we would definitely manufacture even more prototypes. The demand among influencers that wanted to get their hands on the watch exceeded our expectations. Another element is delegating - I would outsource more activities even if I find them interesting to learn. Once the campaign starts there is an endless list of tasks you need to complete and most require your full attention. You can check out the Toc19 Kickstarter page which is running until Friday the 25th August 2017.